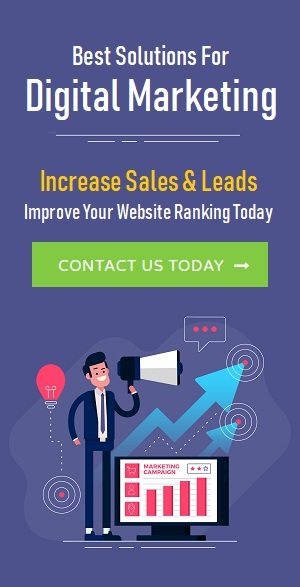 Today majority of business take advantage of professional SEO Experts India to rank higher especially beginners that seek help of Expert SEO Team Delhi to enhance visibility for their post, product or services. It has become an essential requirement for majority of entrepreneur in order to compete head to dead globally and rank higher above others. 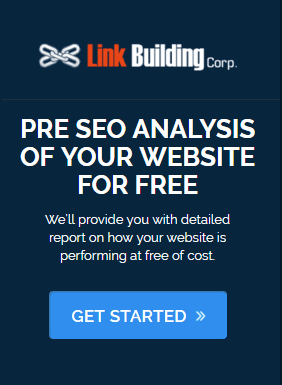 At LinkBuildingCorp, we work with highly professional team that are capable in delivering top quality results and make sure that your product is being seen by majority of people. What Our Experts Capable Of ? ◆On Page Optimization: Making your business website visible across multiple internet platforms. From Seo Friendly URLs to content optimizations we take care of everything’s. ◆ Off Page Optimization: Listing and presence in others directories or blogs by submitting articles, press release, images and many more resulting into high quality content. ◆ Social Media Optimization: Assisting you to generate organic results from various social media platforms with accurate strategy fetching you better results. ◆ Online Reputation Management: Here we create a proactive approach in maintaining your online reputation against the negative reviewers helping you to uplift. ◆ Link Building: Google consider high quality links as an important factor in generating search engine rankings. Here we make sure that your site has good quality back links. ◆ Guest Blogging Services: Guest posting generates the ranking as well as creates a reputation along with back links. This further helps in getting huge traffic for your blogs. We have worked with so many clients that rewarded as steadfast SEO service provider with positive feedback. 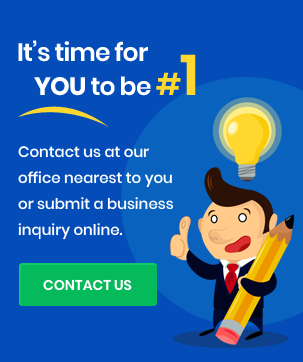 Our team is well aware of what recent changes are happening in the domain and ensures that your brand receive the consideration along with visibility that you deserve. Besides all these, we also make sure that no duplicate content is being provided to you and there are no duplicate tags that might result into mirror page. Our work is of clean nature that uplifts the organization.